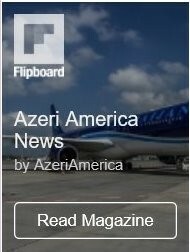 Relations between the US and Azerbaijan are probably better in recent years than they were in 1992 when the US “formally punished” Azerbaijan for defending itself from Armenia, says Raoul Lowery Contreras, author of the ‘Murder in the Mountains: War Crime in Khojaly and the Nagorno-Karabakh Conflict’ book. Contreras is working closely with such authoritative agencies as FOX News Latino and The Hill and is the analyst of some leading US TV channels. “The bill punished Azerbaijan, which was a victim of military aggression and occupation, and rewarded Armenia, the very country that was behind that aggression, occupation and ethnic cleansing,” said Contreras. “The situation changed when Azerbaijan responded to the US and President Bush’s ‘You are with us or you are against us’. 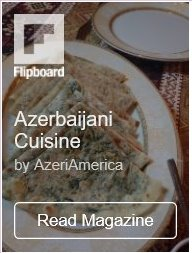 Azerbaijan chose to be with the US. It still is with us, and the US has been waiving the Section 907 since 2002,” he said. Contreras added that the US should continue to more fervently support Azerbaijan’s independent foreign policy and its efforts to help America’s allies in Europe and Israel to achieve energy independence. The US Congress passed the Freedom Support Act in October 1992, to regulate provision of state aid to former Soviet Republics. 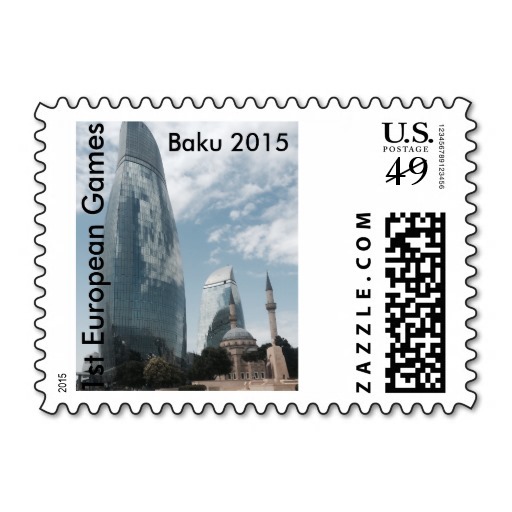 According to Section 907, the US government was forbidden to assist Azerbaijan’s official organizations. The Armenian community in the US, protecting Armenia’s aggression against Azerbaijan, had a great influence on adoption of Section 907.